The Berkeley Community Fund received a two-year grant of $250,000 from the Bayer USA Foundation, a nonprofit with a focus on education, to support the Berkeley Promise scholarship program at Berkeley City College, or BCC. The Berkeley Promise scholarship program — which launched last year in collaboration with BCC, Berkeley Community Fund and the city of Berkeley — has provided mentoring and transfer support to students who are economically disadvantaged, according to Berkeley City College public information officer Felicia Bridges. 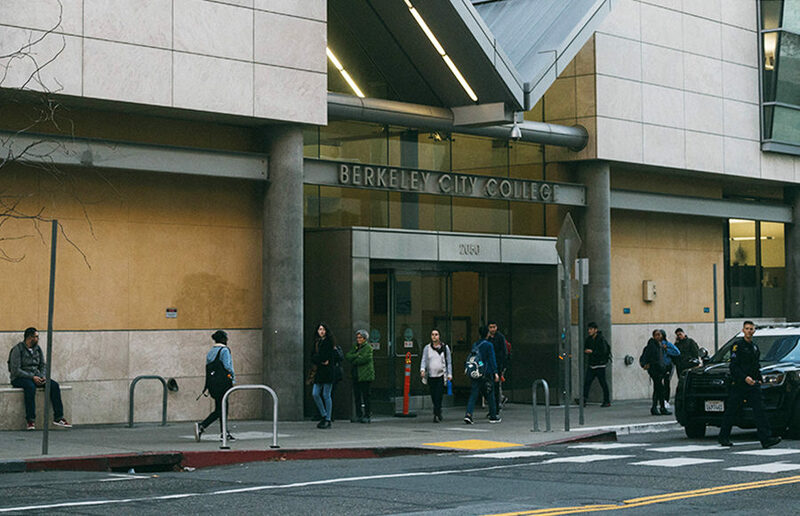 The Berkeley Promise scholarship program’s financial support provides one year of free community college and awards scholars $1,500 while at BCC and $8,000 after they transfer to a four-year university, according to Bridges. Students also receive mentoring, transfer support and academic guidance. 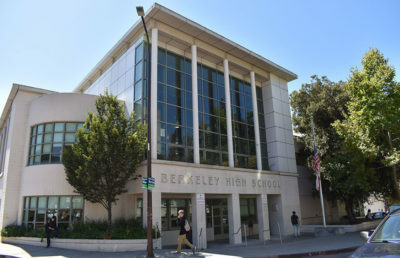 Fatima Rodriguez-Ortiz, the Berkeley Community Fund program coordinator, said in an email that so far, the Berkeley Promise program has 45 scholars. The 2018 Berkeley Promise scholars will be recognized at an awards ceremony on Dec. 7. “I am truly grateful that Bayer has generously contributed towards our mission in supporting the Berkeley Promise Scholars, seeing as many of them are pursuing careers in the STEM field,” Rodriguez-Ortiz said in an email. Bridges added the money from Bayer USA Foundation will be used to fund additional scholarships and hire counselors and tutors to support the students. Bayer USA Foundation supports programs that enhance quality of life, provide unique and enriching opportunities that connect diverse groups, and ensure preparedness for tomorrow’s leaders, according to Bayer deputy director of community relations Jennifer Cogley. The foundation is associated with the Bayer Corporation, one of the largest biotechnology employers in the Bay Area. “As Berkeley’s largest private employer, Bayer shares this community’s commitment to the success of all students regardless of their background,” Cogley said in an email. 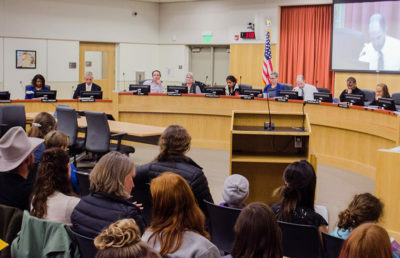 Cogley added that the foundation invested in the Berkeley Community Fund because it assists first-generation college students begin their higher education. 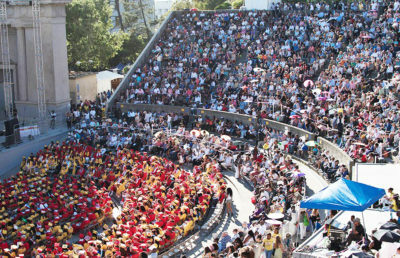 According to the press release, the Berkeley Community Fund has a 90 percent graduation and persistence rate for students attending four-year universities. The Berkeley Community Fund’s expertise in designing mentor programs also aligned with Bayer’s mission. Andreana Chou covers student life. Contact Andreana Chou at [email protected] and follow her on Twitter at @AndreanaChou.